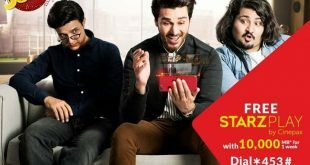 Warid Telecom introduced new tariff plan for it’s customers for international calls. The new tariff plan offers special discounted call rates for International calling for 31 countries with call rate of just 48 paisas/20 Sec for 16 destinations while 1.50/20 sec for 15 destinations. Both Warid prepaid and postpaid customers can subscribe this offer by sending SMS ON to 4343. 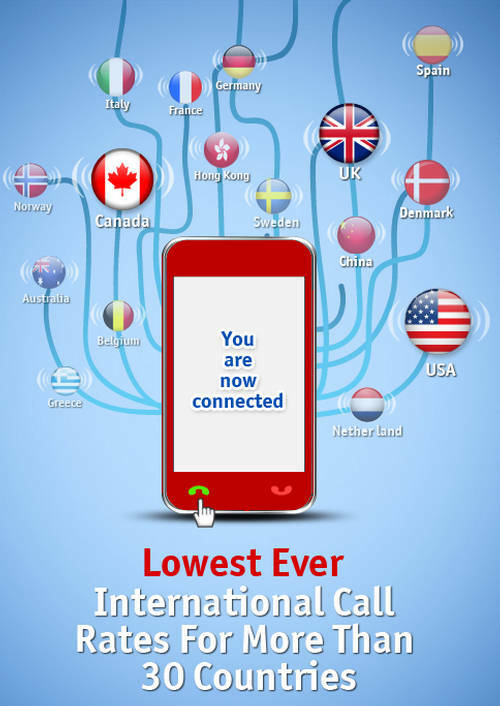 Warid users can also share International MMS with their friends and relatives in 175 countries all around the globe. Warid’s International Roaming service is now available in 148 countries while prepaid roaming service has now been extended to 31 countries, covering major destinations such as Europe, Africa, Middle East and Asia. 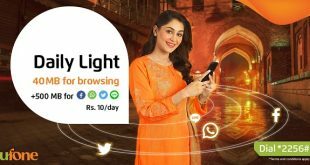 There are other innovative services offered by Warid, such as SMS Roaming, Wi-Fi Roaming, In-Flight Roaming and Maritime Roaming which allows Warid users to stay connected, whether they travel by sea, air or land. This offer is valid for 31 countries around the globe. To subscribe to the offer, SMS“ON” to 4343. 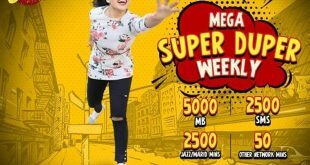 This offer can be availed by both Warid Postpaid and Warid Prepaid customers. Daily rental for prepaid customer is Rs. 2. In case of rental failure, offer will no longer be valid and will have to be re-subscribed. Monthly rental for postpaid customers is Rs. 60. Billing pulse after subscribing the offer will be 20 seconds for the listed countries only. All other international destinations will be billed at 60 seconds pulse. Discounted rates are applicable on both landline and mobile, depending on the selected destination. Discounted rates will be valid throughout the day, without any time restriction. To unsubscribe, SMS “OFF” to 4343. All mentioned rates are subjected to applicable taxes. Using a SIM which is not in your name or allowing others to use your SIM is a crime – PTA.